Knight Frank’s Joint Managing Director, South Australia, Guy Bennett will relocate to Melbourne to take on the newly-formed role of Partner, Head of Institutional Sales, Victoria and South Australia. The move delivers on the firm’s strategic focus globally on Institutional Sales and bolsters the firm’s east coast presence. Mr Bennett will leverage off his national and offshore capital relationships to help these groups focus on Melbourne, whilst sourcing and coordinating new Victorian domiciled capital into South Australia – a market increasingly on the radar for east coast investors. Paul Roberts, Joint Head of Knight Frank’s Institutional Sales team, said, “This is a great move for us, promoting someone internally that understands the Knight Frank global business and shares the same vision. Prior to joining Knight Frank, Guy spent several years based in Sydney with one of Australia’s leading fund managers, Charter Hall, where he was involved in several market-leading leasing transactions, acquisitions and disposals in the Melbourne CBD. “Since relocating to Adelaide five years ago, Guy has grown market share to over 75 per cent and we are looking forward to him replicating this formula for success within the Melbourne business,” said Mr Roberts. In the next 12 months Guy will transition out of his Managing Director role in South Australia whilst still remaining focussed on the upper end of the South Australian market. Lukas Weeks will assume the role of Head of Agency in South Australia and together with Mr Bennett, will work closely alongside Bobbette Scott, Joint Managing Director, South Australia to drive the business and continue the business’ market-leading momentum. 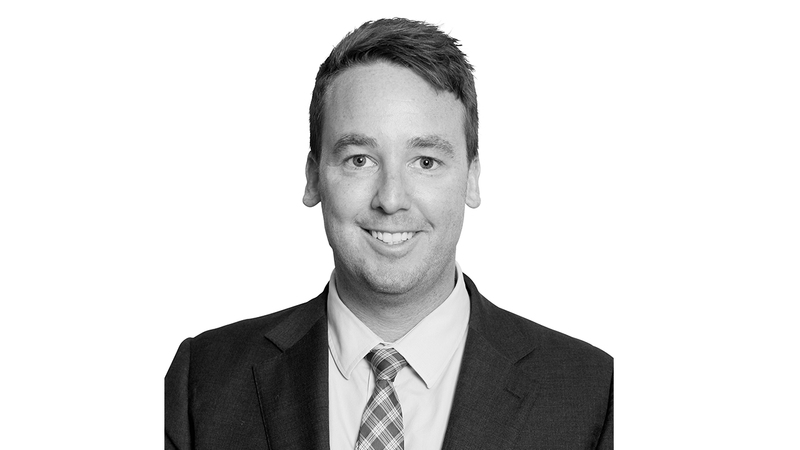 Mr Bennett will also work closely with Paul Henley, Head of Commercial Sales, Australia and the entire Melbourne Commercial Sales team to ensure a complete offering across all Capital Markets clients to provide a seamless service to our high net worth private and institutional clients. “This is a great opportunity for our South Australian business and owners of institutional-grade real estate in Adelaide. Recently over 75 per cent of investments into South Australia over $10 million have been from investors outside of the state, and Guy’s integration with Melbourne and the east coast market will give Knight Frank a distinct advantage in our pursuit of the most active and aggressive capital,” Ms Scott said. “Melbourne is currently experiencing disruption at the top end and Knight Frank looks forward to offering a compelling alternative to our competitors in Melbourne whilst continuing our momentum in Adelaide. The commercial agency landscape is rapidly evolving and we need to be at the forefront, continuing to evolve and innovate in the way we do business in an increasingly global market,” said Mr Bennett.